Christopher Pyne’s triple backflip, performed with a full sneer, signify an Education Minister who is not equal to his heavy responsibilities and a Government that’s floundering. Managing editor David Donovan comments. First, there was the abrupt backflip by the Abbott Opposition on its months of strident anti-Gonski rhetoric in the days before the Federal election, leading to a supposed “unity ticket” with Labor on Gonski reform. Then, last week came Education Minister Christopher Pyne’s agile backflip on this pre-election promise that all schools would keep their Gonski funding, along with the jaw-dropping denial by Prime Minister Tony Abbott that any such election promise had been made ‒ but that the Australian people were apparently suffering from some form of mass delusion. Then yesterday, seemingly because of the roasting being received on social media, came the third backflip, with the Government reverting back to committing to maintaining the Gonski funding after an agreement with the States. 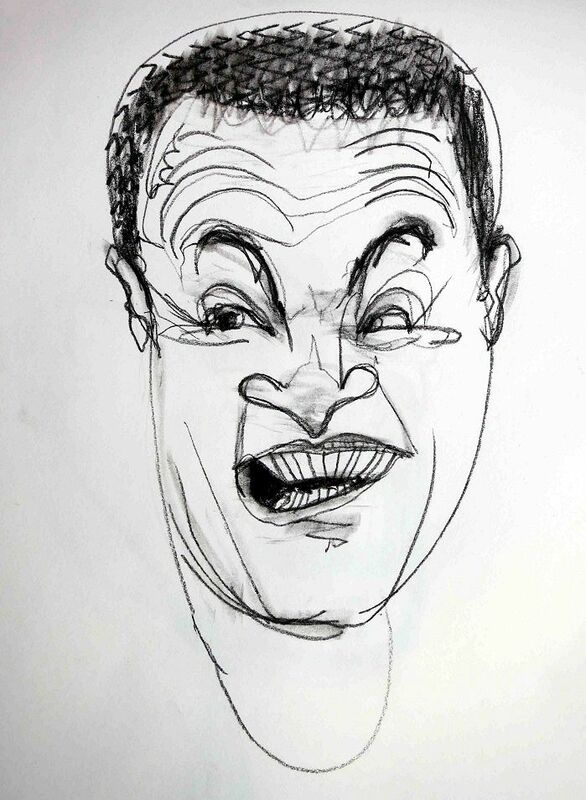 Does anyone truly believe the word of Christopher Pyne ‒ a man who may argue black is white today, and then just a vigorously contend the exact opposite tomorrow ‒ or Tony Abbott (were yesterday’s remarks carefully scripted?) ‒ that the Gonski funding will be maintained? If I was the principal at a Government school, I wouldn’t be inking in my budget for the next few years — I’d be waiting for the now inevitable seeming fourth backflip, executed the moment the issue loses its electoral heat. What yesterday’s extraordinary events feed into is a widespread and growing view that the Government has not changed gear and switched over from opposition to governing yet. A view based largely upon observation of Abbott’s pugnacious style, along with that of his largely attack dog front bench, leading to the conclusion they are wreckers, not builders; that there is no steady hand on the tiller, just a frantic opinion poll driven rhetoric machine, looking for the easiest ways to damage their foes. Pyne, in particular, deeply enmeshed in the Ashbygate plots, has shown himself far more adroit at sneering at and deriding Labor than showing any capability of running his portfolio — it should be remembered that John Howard kept him off his frontbench for a reason. Immigration Minister Scott Morrison is another who, through his bluster, bullying and utter inability to answer straight questions, also produces for the Government a significant credibility gap. And Tony Abbott has simply gone missing since becoming prime minister, holding almost all his infrequent media appearances with conservative media cronies such as Andrew Bolt, Ray Hadley and Alan Jones. Frankly, this is no way to run a country. The question is, does Abbott have what it takes? Yesterday’s Morgan Poll showed, like the previous week’s Neilsen, the Coalition behind in the two-party-preferred stakes. It suggests the Abbott Government has experienced the shortest honeymoon ever seen in Australian politics — certainly no other recent Government has polled this poorly so soon out from an election. With the fallout from Abbott’s ham-fisted handling of the Indonesian spy crisis still bubbling away in the background and with newly lean and hungry men Joe Hockey and Malcolm Turnbull biding their time quietly in the background, how much longer can it be before concerned Liberal backbenchers start counting the numbers. Perhaps Prime Minister Abbott will learn that he and his education minister are not the only ones who can perform agile backflips and go back the other way. The originals of all John Graham's art published on IA are available at very reasonable prices. All enquiries to editor@independentaustralia.net.